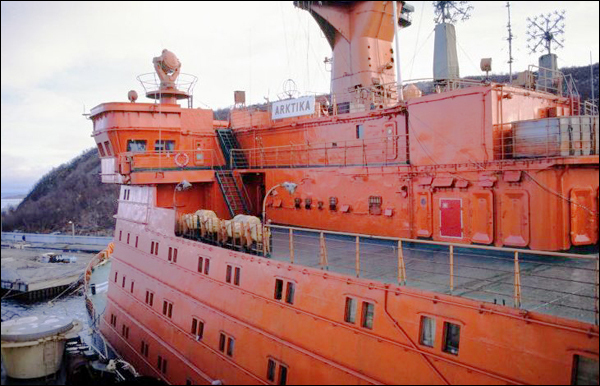 On August 17, 1977, nuclear powered icebreaker «Arktika» became the first surface ship to reach the North Pole. 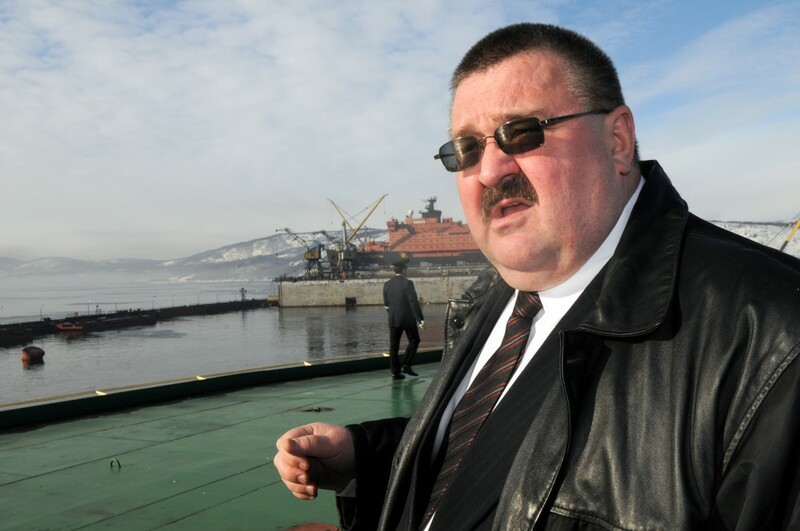 More than 100 people will be invited for the anniversary expedition to the North Pole this summer, Rosatomflot Director Vyacheslav Ruksha announced when speaking to the audience when the Polar Explorer Day was marked in Moscow on May 22. «The expedition will take place on board the icebreaker «50 Let Pobedy» and will be timed to the 40th anniversary of the achievement to reach the North Pole by icebreaker «Arktika» Ruksha told TASS. The voyage starts from Murmansk on August 13 and returns on the 23rd. Like «Arktika» in 1977, «50 Let Pobedy» will be on the top of the world on August 17th. Unlike in 1977, when the icebreaker had to smash through fields of very thick ice, the sea-ice nowadays is thinner and consequently easier to navigate. «Arktika» was the Soviet Union’s second nuclear powered icebreaker (after «Lenin») and the first with 75,000 horsepower. After returning to Murmansk, the entire crew of about 200 people were honored and got medals. Although being the first to crush the ice all the way to the North Pole, «Arktika» was not the first vessel at 90° North. The US Navy’s submarine «USS Nautilus» be completing a submerged transit on August 3, 1958. The Soviet Navy submarine, K-3 «Leninsky Komsomolets» became the first to break the ice on the North Pole in 1963. The submarine’s crew with that became the first to humans to step exactly on the North Pole. In 2008, «Arktika» was taken out of service and is today awaiting decommissioning. The name of the vessel, however, lives on with the new «Arktika» currently under construction at the yard in St. Petersburg. Click here to see blogg-photos of the icebreaker taken now in May. The new «Arktika» icebreaker is even larger the the «50 Let Pobedy». Russia today has a fleet of four nuclear powered icebreakers and one nuclear powered container vessel in operation. All with Murmansk as homeport.